Is the handlebar height adjustable? No , the handlebar is not adjustable and is set by YoBike mechanics. If the handlebar is found loose or misaligned please report the bike as faulty via your app. Do I have to wear a helmet while cycling? 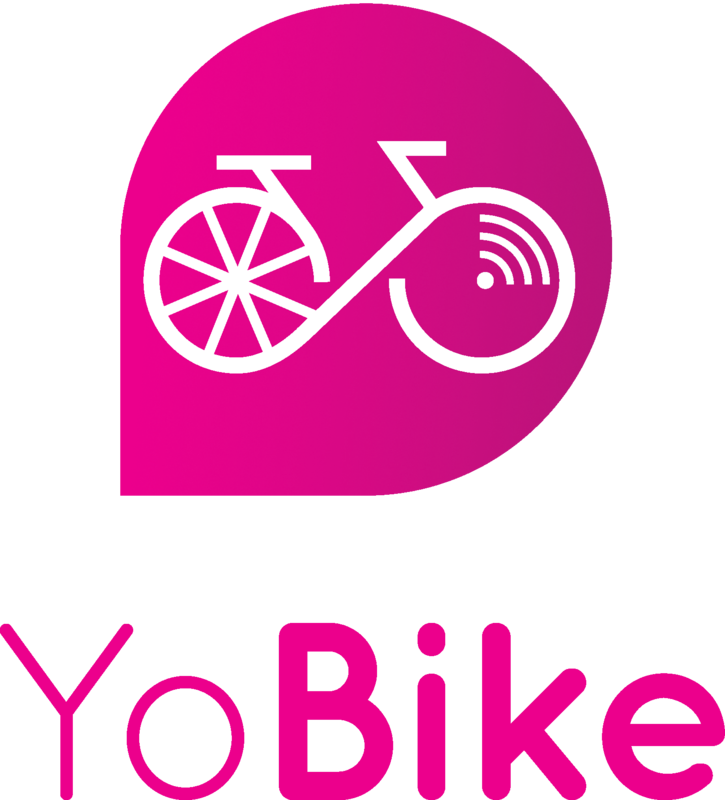 How do I adjust the YoBike's Seat / Saddle height?